It’s kind of funny to think that there is a ghost out there somewhere haunting people naked because he lost his cloth on your window!? Getting real ghosts to haunt your house isn't as fun as it sounds. They make a racket in the middle of the night, sometimes they move your furniture around and now and again they might try to kill you. It's way better to just slap a few of these spooky cloth decorations on your window and tell everyone that your place is haunted. 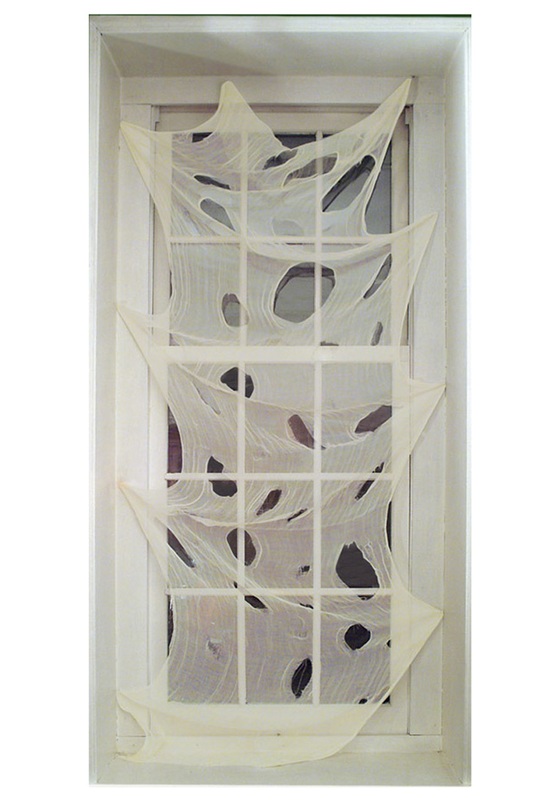 This spooky cloth drapes perfectly around your door or window frame, for the perfect touch of scary! Just make sure to be prepared for an occasional haunting by a benevolent spirit. After all, they love when people are supportive of their ghostliness! If you do happen to attract a ghostie, make sure to say hi for us!